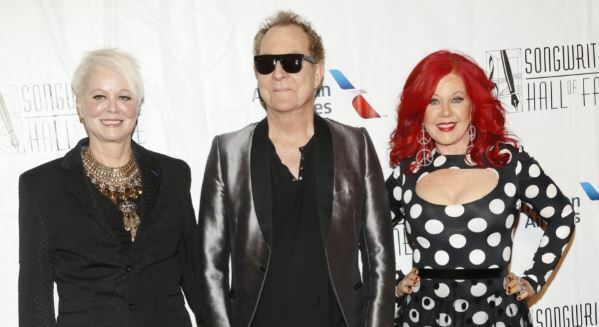 This summer the B-52s will head on their 40th Anniversary Tour! Presales for these events will start on Wednesday, April 10th and tickets will go on public sale on Friday, April 12th 2019. Buy your tickets on the primary! Sold out? Buy on SuperSeats!